Recently, Apollo Endosurgery, Inc. announced the sale of its surgical product line to ReShape Lifesciences. On December 17, 2018, the transaction agreements were signed and closed simultaneously. Apollo is an international leader in minimally invasive medical devices for gastrointestinal and bariatric tasks, and their surgical line comprises of the Lap-Band®, an adjustable gastric banding system, and other accessories related to laparoscopic bariatric surgery. Apollo states that this sale will give them the opportunity to concentrate on growing the clinical adoption of its endo-bariatric products, which consist of the Orbera Intragastric Balloon technologies and the OverStitch Endoscopic Suturing systems. The agreement closed with Apollo gaining an initial $10 million and ReShape’s intra-gastric product system. As time progresses, Apollo is also due to receive $2 million after both the first and second anniversaries of the transaction, followed by a final payment of $3 million on the third anniversary. This transaction secures that Apollo will retain secured interest in ReShape’s assets until either the payments are satisfied or ReShape completes a qualifying equity raise of a minimum of $15 million. 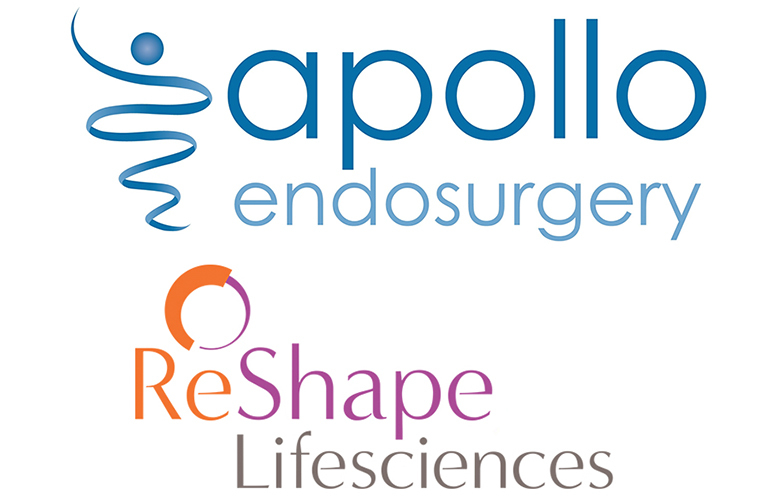 ReShape and Apollo have set in place a transition agreement where Apollo will continue the surgical product line’s manufacture for a maximum of two years and continue the line’s distribution internationally for a maximum of one year, among others. Apollo used the initial payment of $10 million towards paying down its borrowings under its senior secured credit facility. More on the laparoscopic device market in the U.S. can be found in a series of reports published by iData Research entitled the U.S Market Report Suite for Laparoscopic Devices. The full report suite includes market research data on laparoscopes, access devices, hand instruments, insufflation devices, suction-irrigation devices, direct energy devices, ultrasonic energy devices, hand-assisted devices, closure devices, gastric bands, powered morcellators, and female sterilization devices.